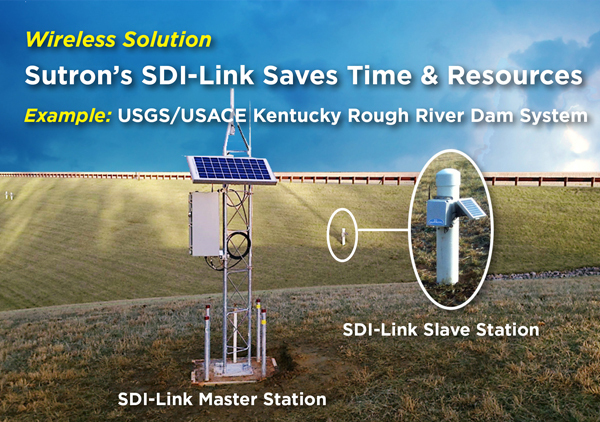 Through a joint project between the USGS and the USACE, Sutron's SDI-Links serve to monitor multiple wells at the Rough River Dam using a simple star network. 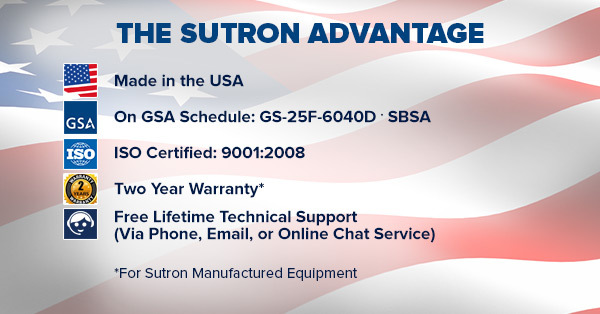 The Sutron SDI-12 radios have been extremely beneficial to us at the Corps of Engineers. By allowing us to communicate between our sensors and the data collection platform without having to run long lines, the SDI-12 radios not only save us on cost but also make installs much faster. 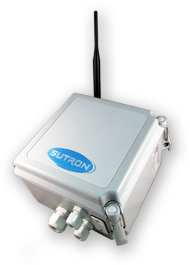 The SDI-Link is able to communicate using SDI-12 or RS-232 mode and comes in a NEMA-4 rated enclosure with built-in antenna that easily mounts outdoors on a wall or pipe.